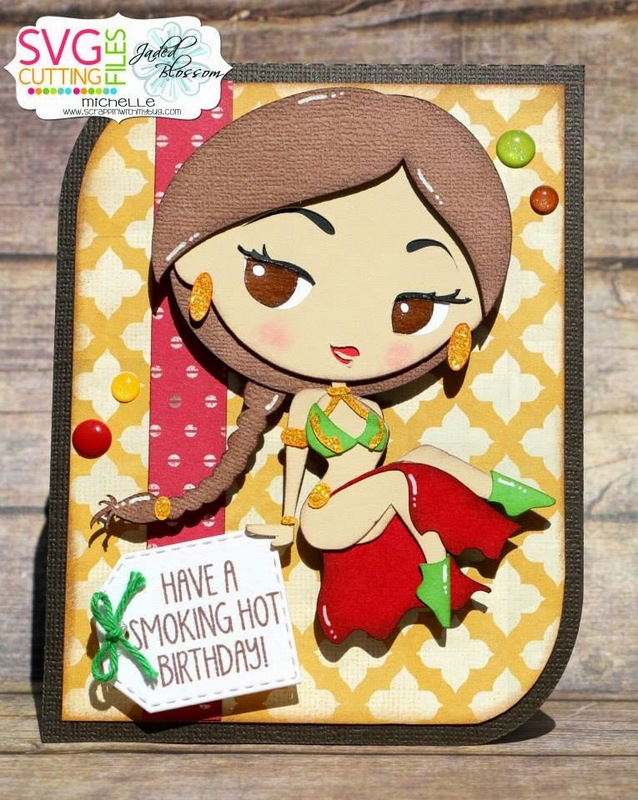 Trixie here from Pink Glitter Studio. 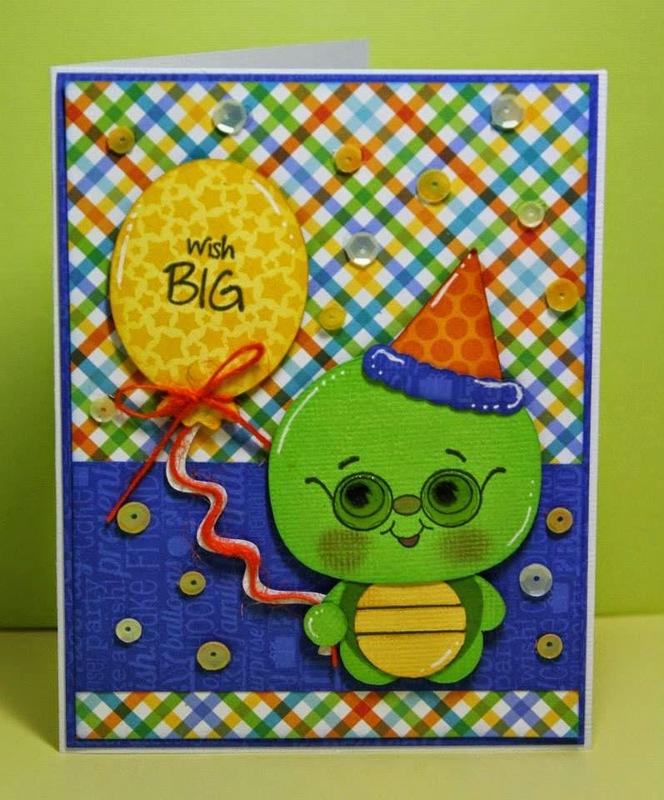 Today is my DT day and I have a super cute Birthday card to share with you. 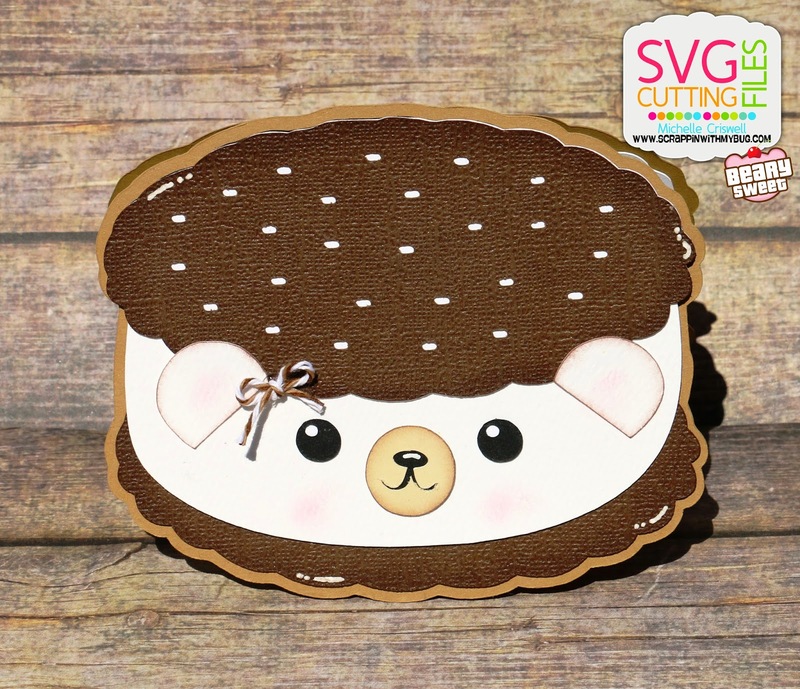 This week the SVG Cutting Files Design Team is revealing more Beary Sweet files that will be available in the store on Friday! 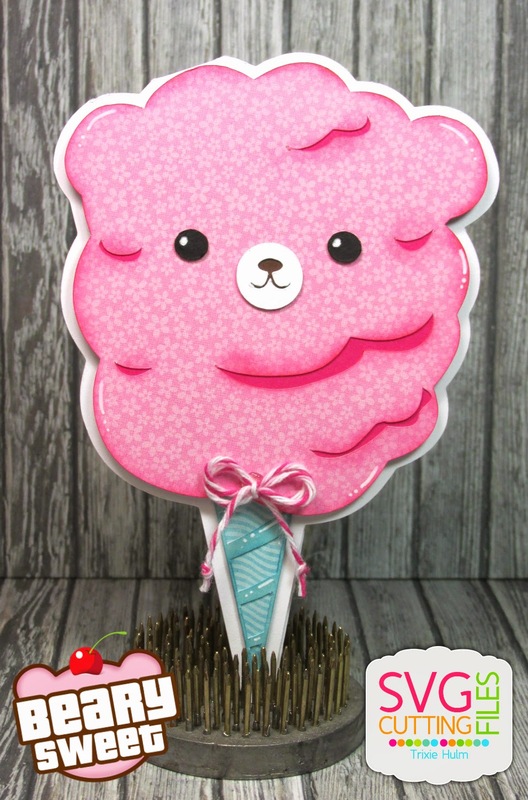 Today I am using the Cotton Candy File. 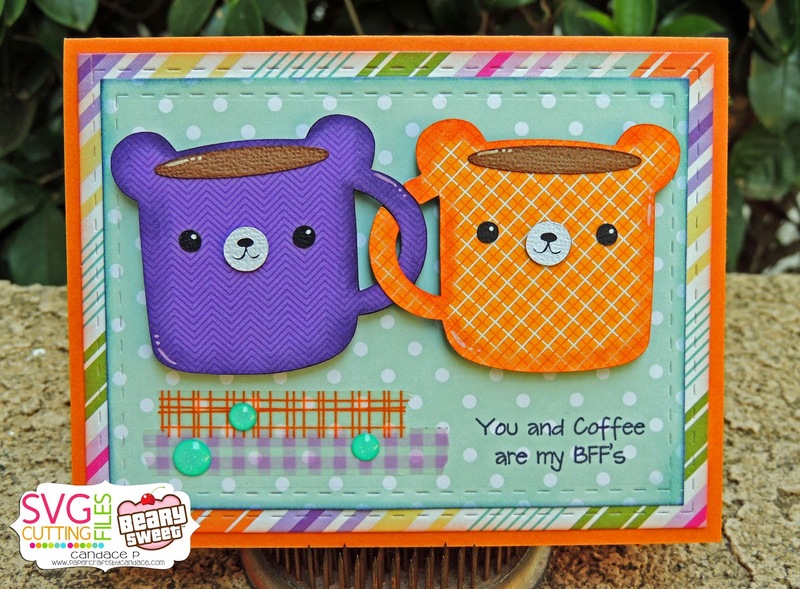 I am in love with all of these Beary Sweet Files, they are so stinkin cute! I made mine into a shape card and I love how it turned out. 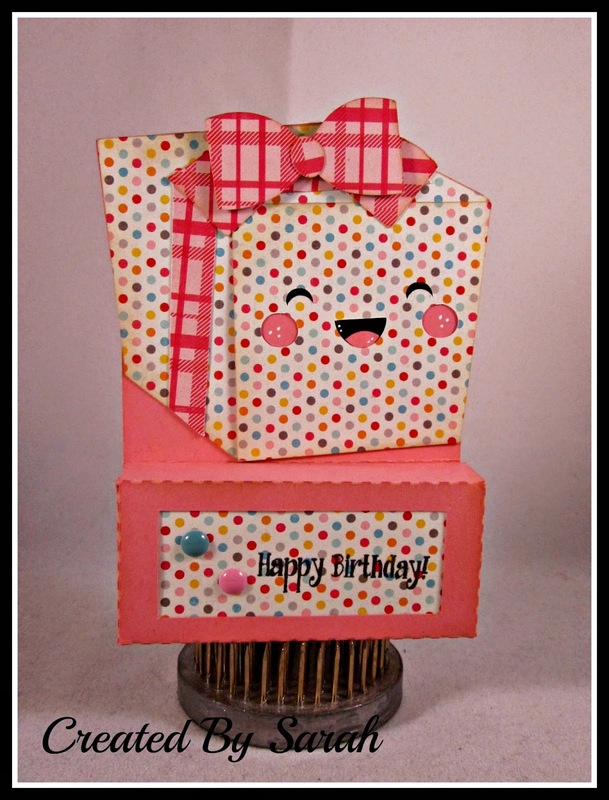 I also added a little bit of Strawberry Cupcake twine from Trendy Twine. Hello Everyone! 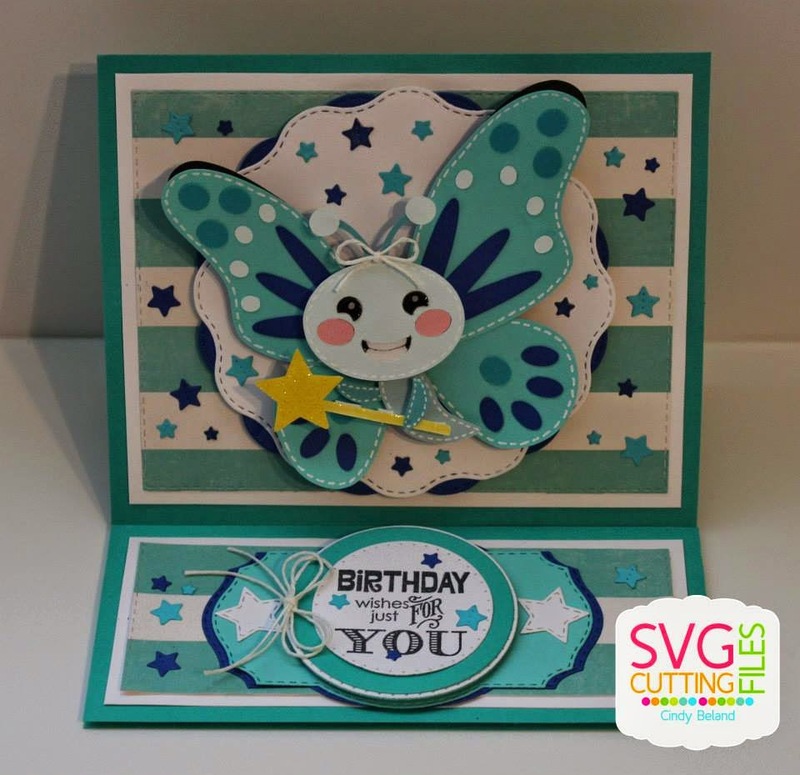 Mel from Doxie Mel Designs here with a sneak peek of a new file set from SVG Cutting Files. These Beary Sweet Fall Cupcakes will be at the store this Friday. 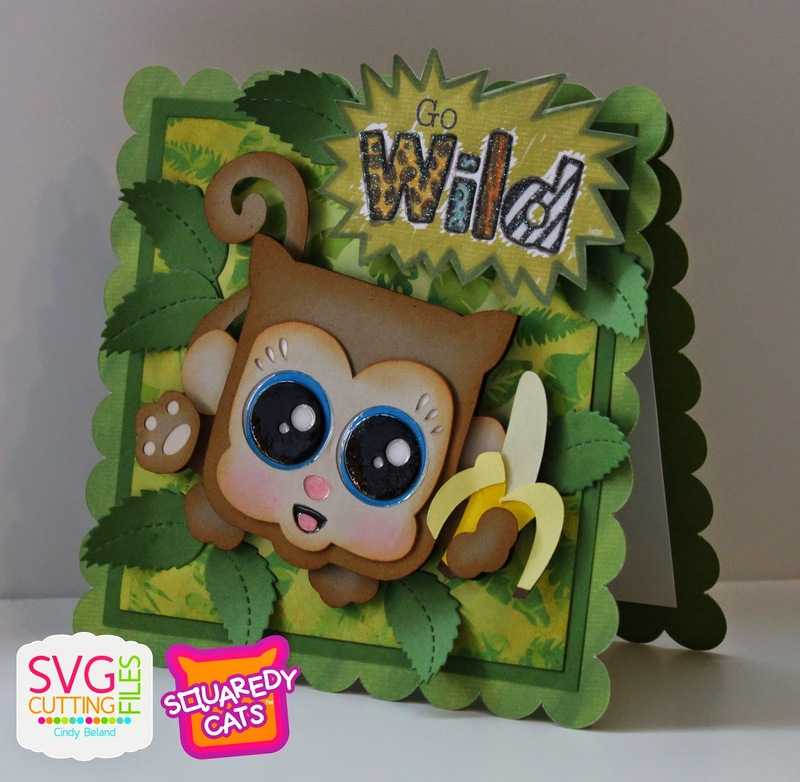 I made these cuties into shaped cards... their faces are the sweetest! 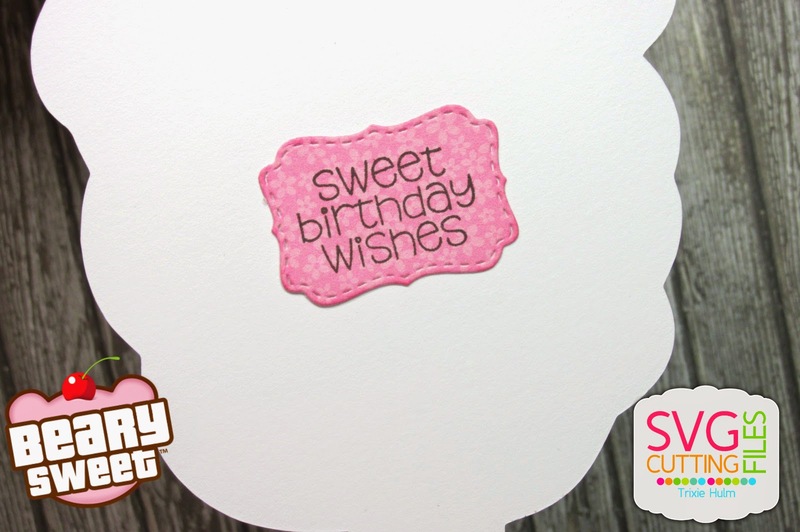 To make the shaped card, I used the offset feature on my Silhouette Designers Edition. 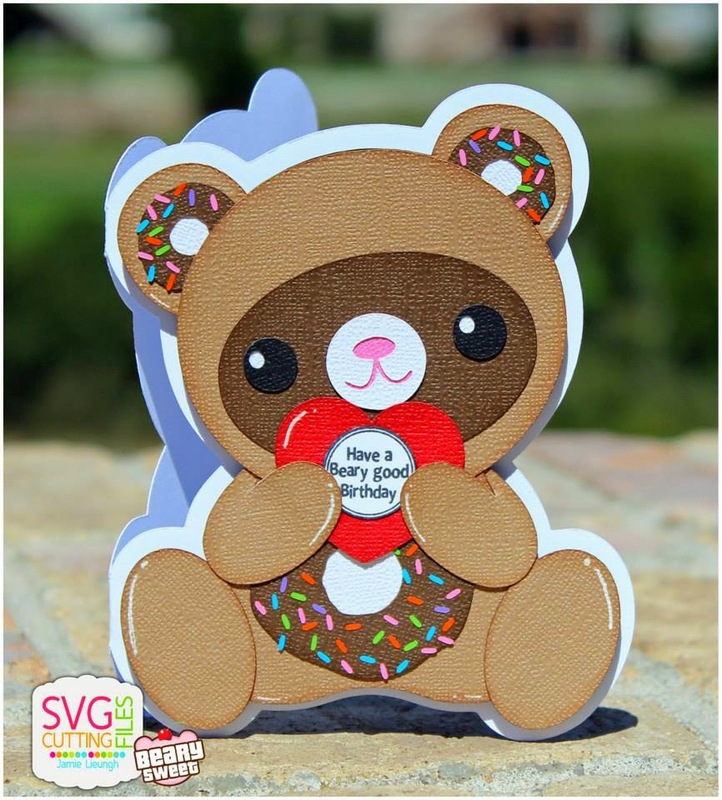 The card base is the basic bear cupcake. 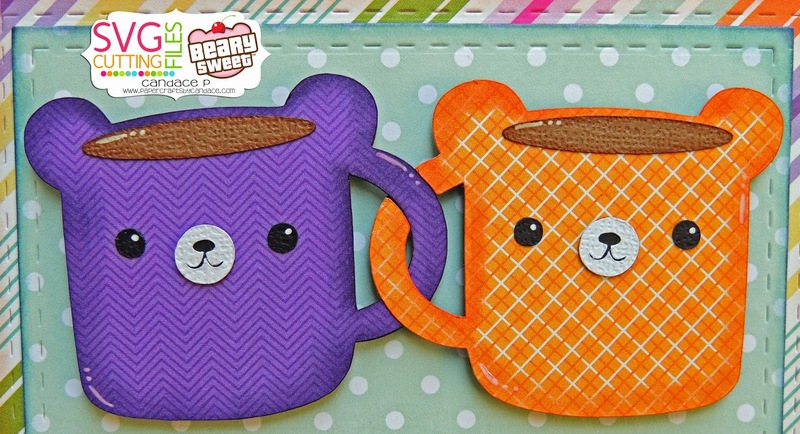 A top layer that matches the shape of each bear is on the front of the card. The sentiments and Dies are from Jaded Blossom. Hello everyone! 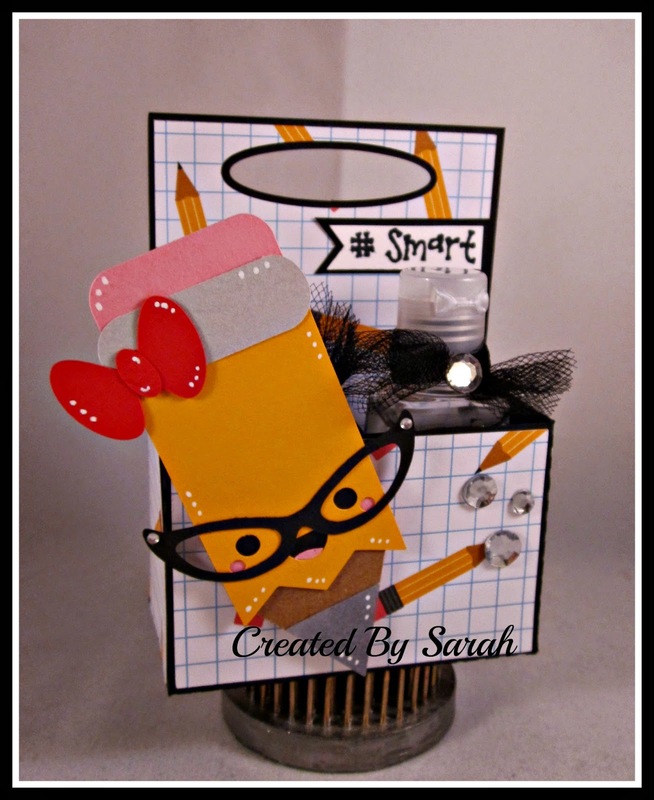 It's Sarah here with my final post this month as your Guest Designer! What a pleasure it was sharing my projects with all of you! A BIG thanks to Ann for allowing me this awesome opportunity! But alas enough of me blabbing and onto my project! 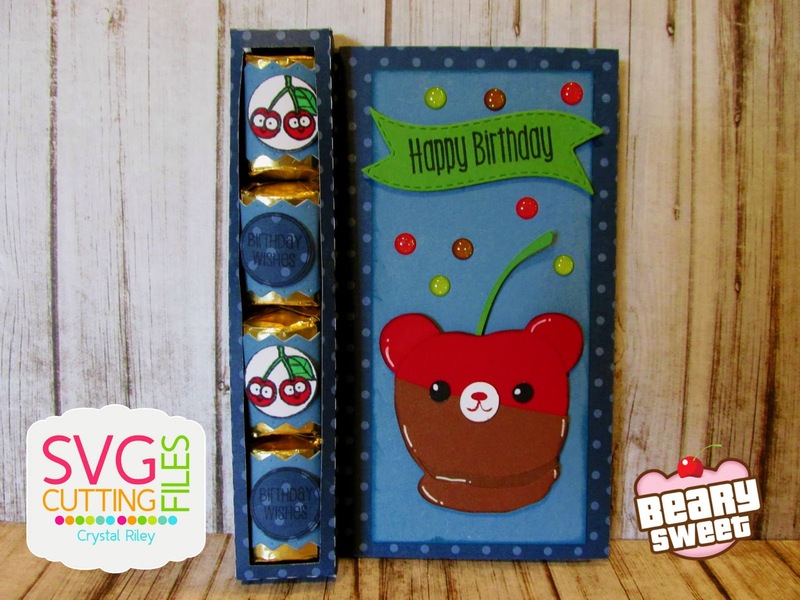 I created this little treat holder to tuck in a package that I must get in the mail soon to my bestie! 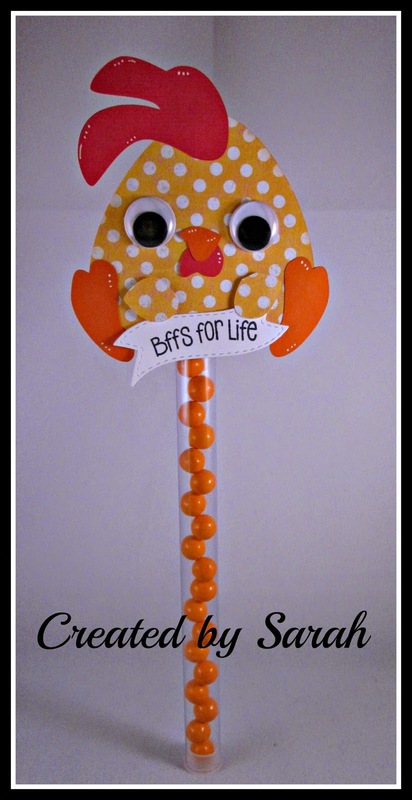 She's gonna flip when she sees this little guy but she's gonna love the other goodie as well! We Love ALEC the BUNNY!! so here is my take on Presto.. I made a Magician's hat for Alec to pop out of! The magician hat is available in the store TODAY, you can get it here! Here is a top shot of him in the top of the hat... 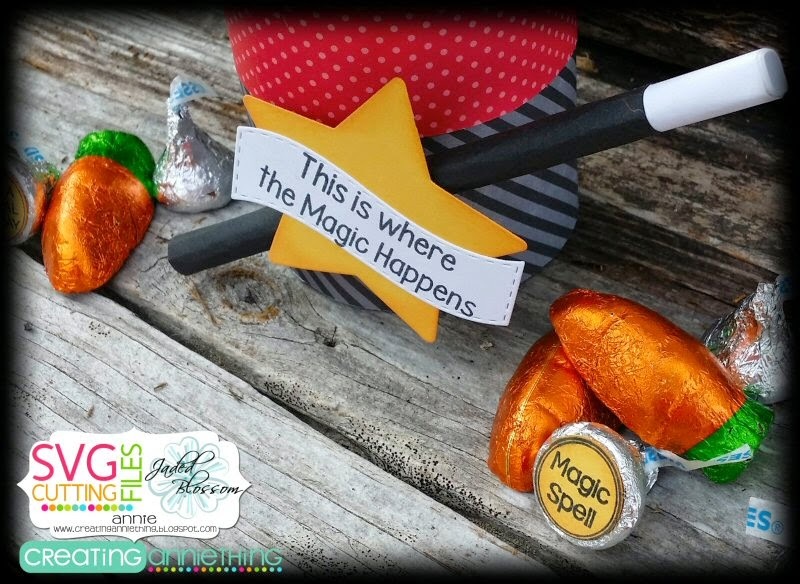 I had some chocolate carrots left over from easter in my stash (gross , I know)...and I added some candy stamps to the bottom of kisses. Here Alec is fully out of the hat! TA-DA! 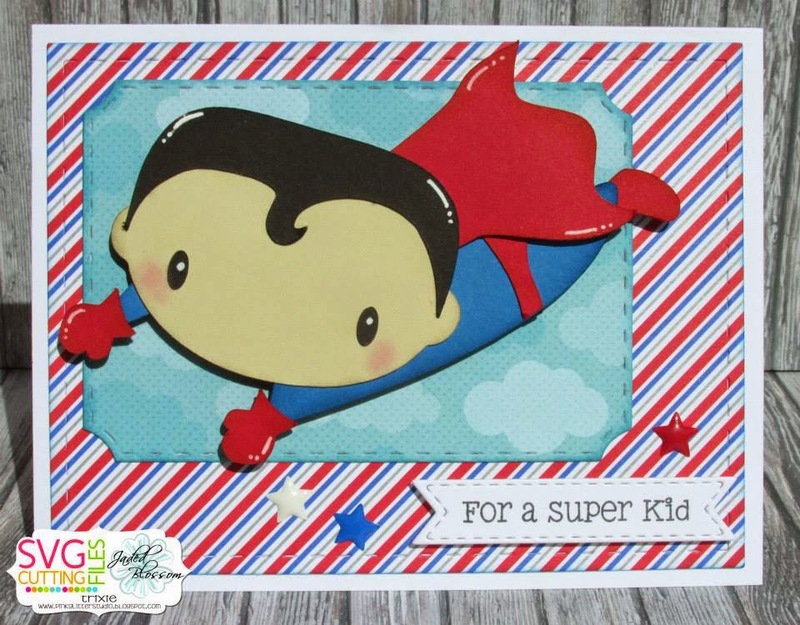 Close up of the awesome star die, stamped with a great magical sentiment on a mini tag die! Hello everyone! 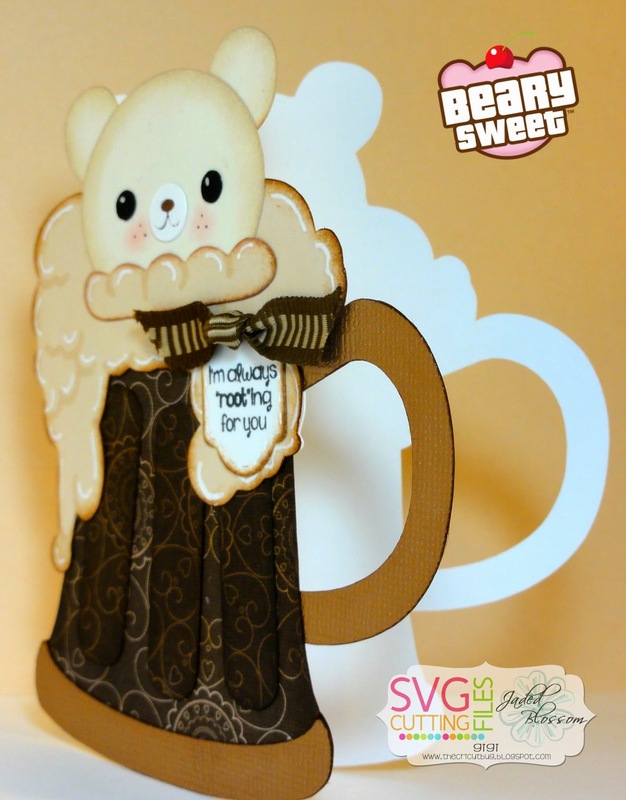 This is GiGi from The Cricut Bug and I am sharing a shaped card using one of the new files in the Beary Sweet Line. 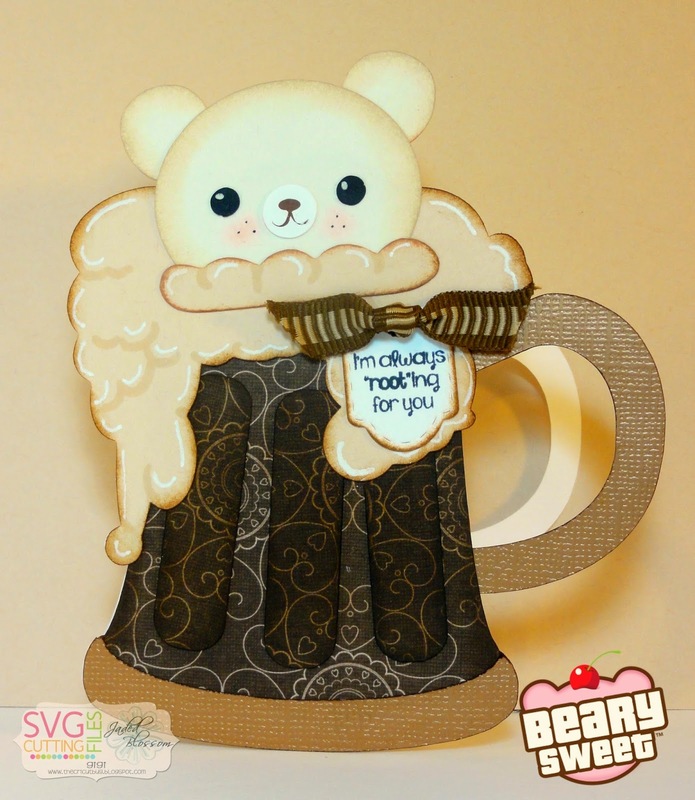 This is the Beary Sweet Rootbeer Float and it will be available Friday. I created the shape card by welding 2 of the base pieces together and then cut out all the layers. 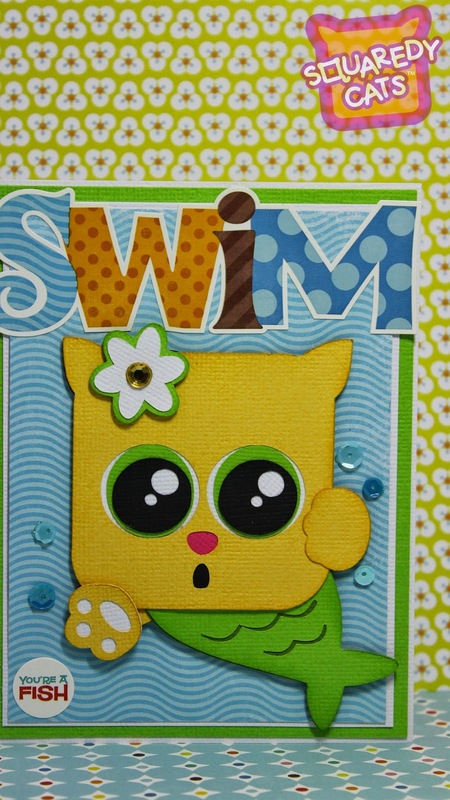 I added highlights to the foam using a Versa Mark pen and a white gel pen. I also inked all the edges of the cuts and added pink to the cheeks with black freckles. The sentiment tag is cut using the Jaded Blossom Mini Tag Dies 2 and I stamped the sentiment from the Soda-Lightful stamp set. I added a bow to the top of the tag to finish it off. 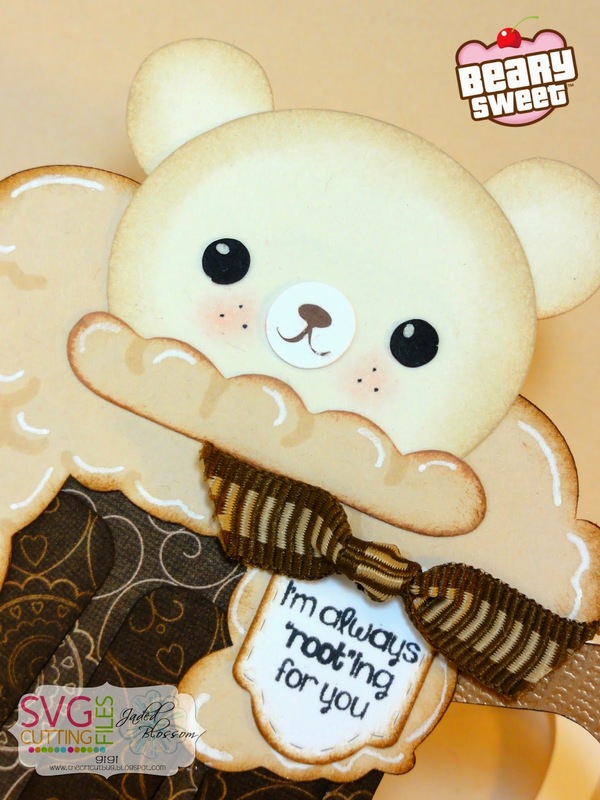 Check out the Beary Sweet Website for more Beary Sweet fun! Hey everyone, Happy Tuesday! 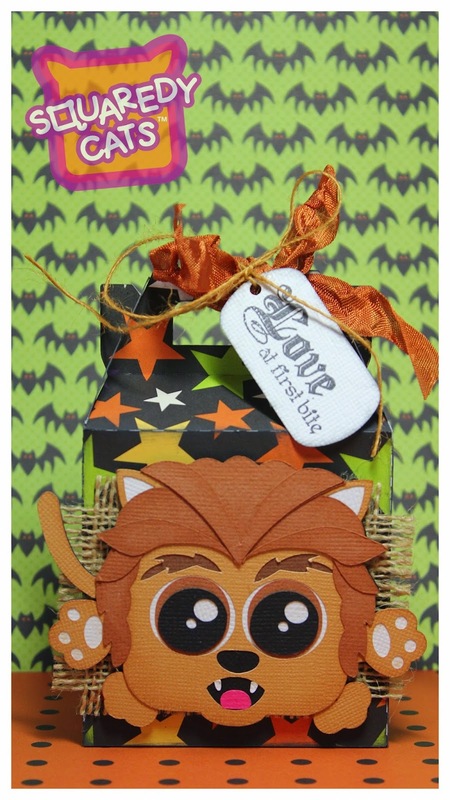 Candace here..
Jamie here to share a new Halloween Squaredy Cat! Isn't it super cute?! 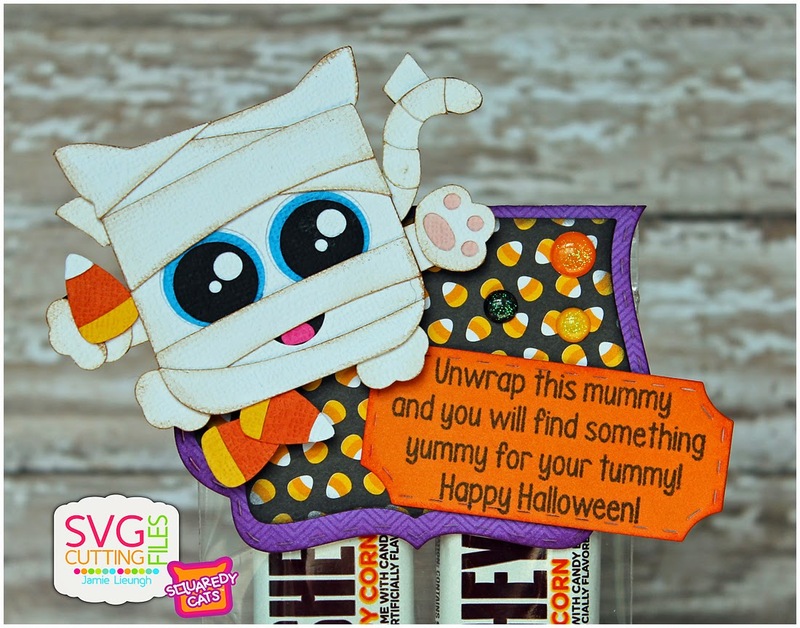 I found the perfect candy to go with this Yummy Mummy! 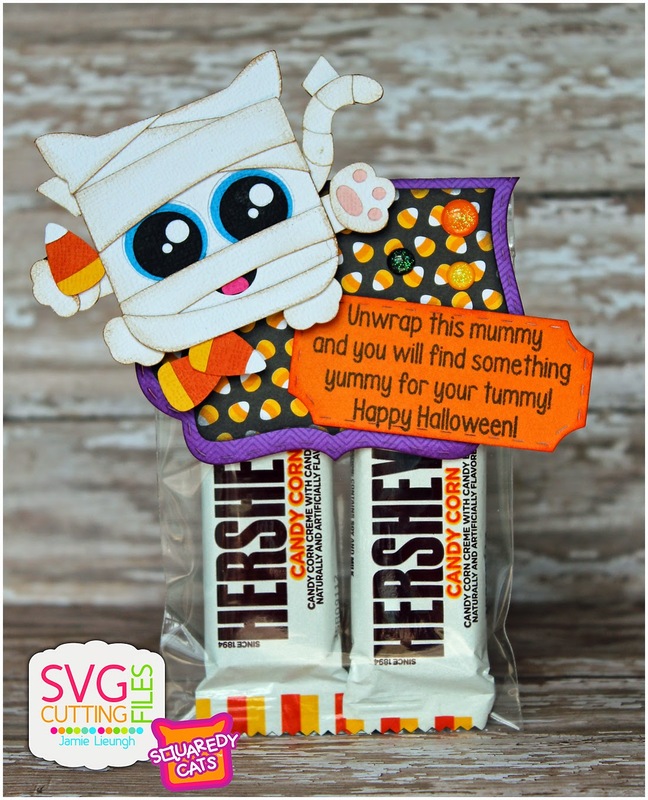 I put 2 candy bars in a 3x4 bag and then added the Fancy Topper with this adorable Mummy on it! 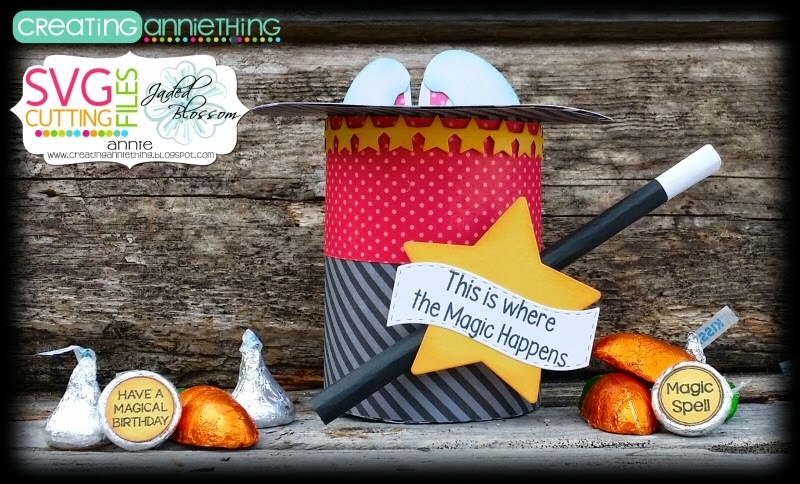 Then I added a sentiment from Pick your Poison to a Ticket Book Die and some Halloween Sprinkles! 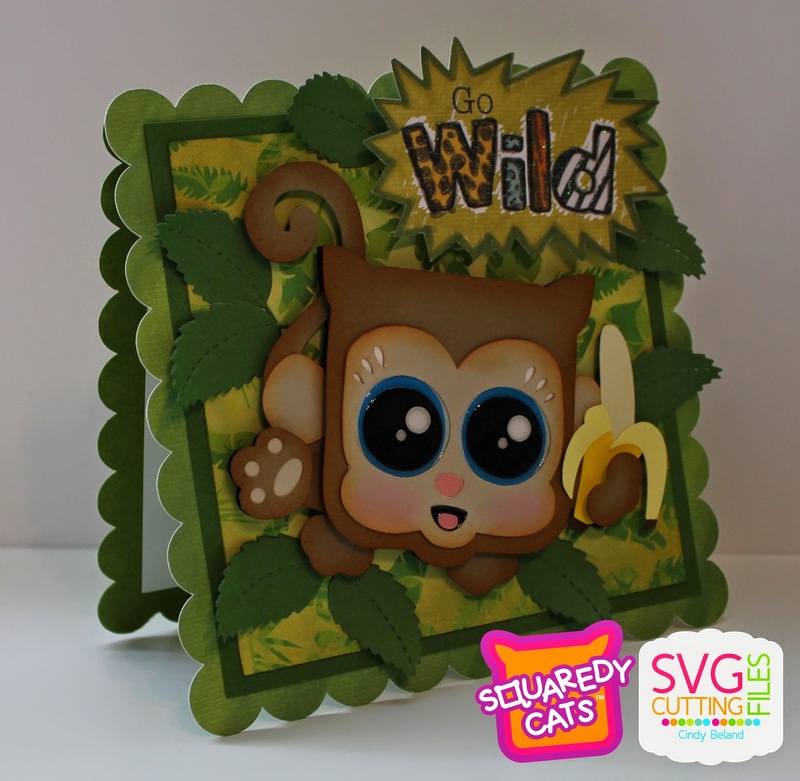 Check out the Squaredy Cats website! Hi Everyone! 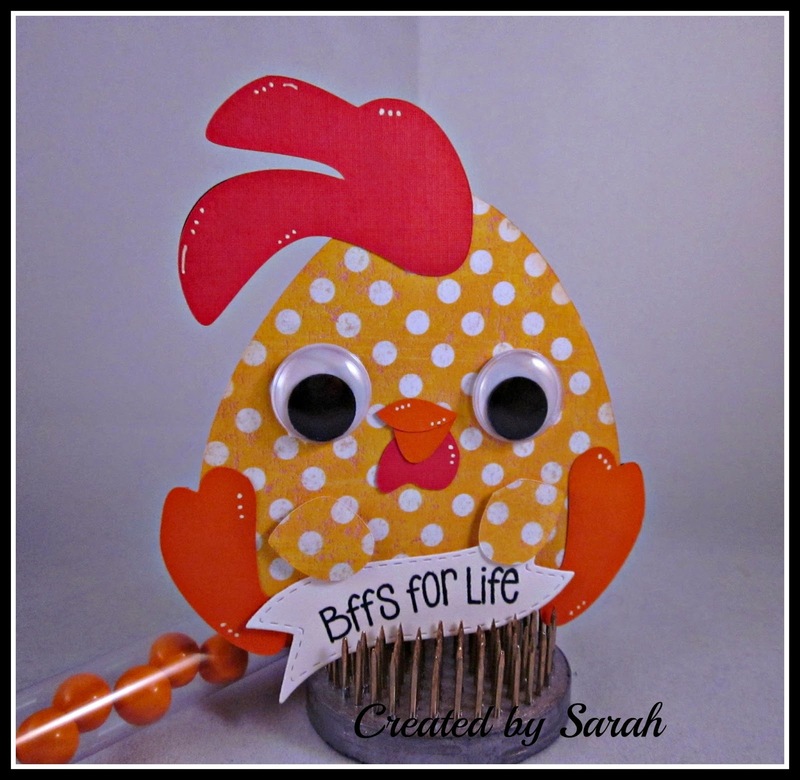 It's Sarah here again with your Sunday post! 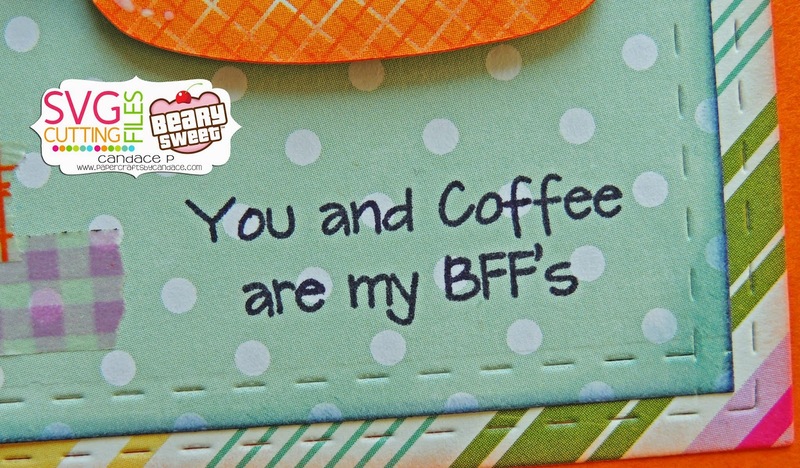 I hope this finds you well and having a wonderful day! I can't believe that September has flown by oh so quickly! I am again delighted to be joining you as Guest Designer. But enough of my ramblings and on to the project! 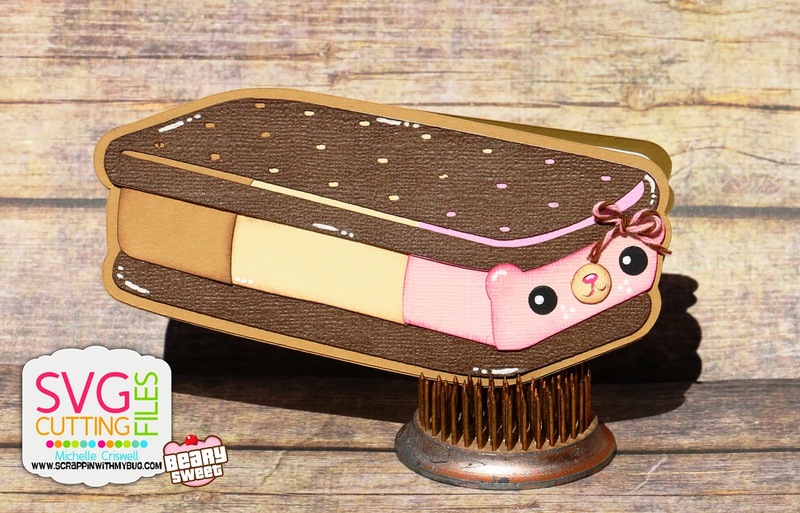 This project uses the Kawaii Nugget Platforms but I decided that this would make a perfect little gift holder and who doesn't love a good lip balm! I know I do so I had picked some up at my local farmers market added a little paper and viola! Paper is from my stash--sorry! 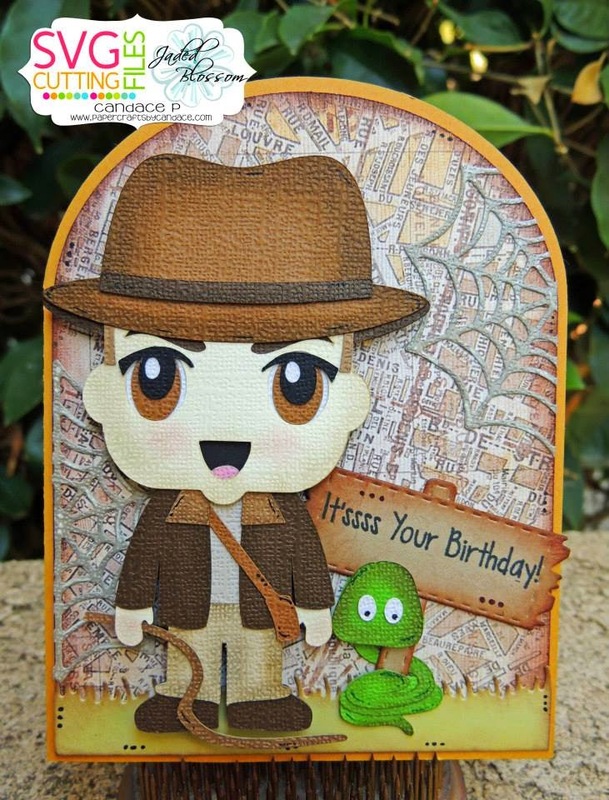 the Square Trio Card Base for the base and MCT Stitched Leaves Dies for all the leaves!!! 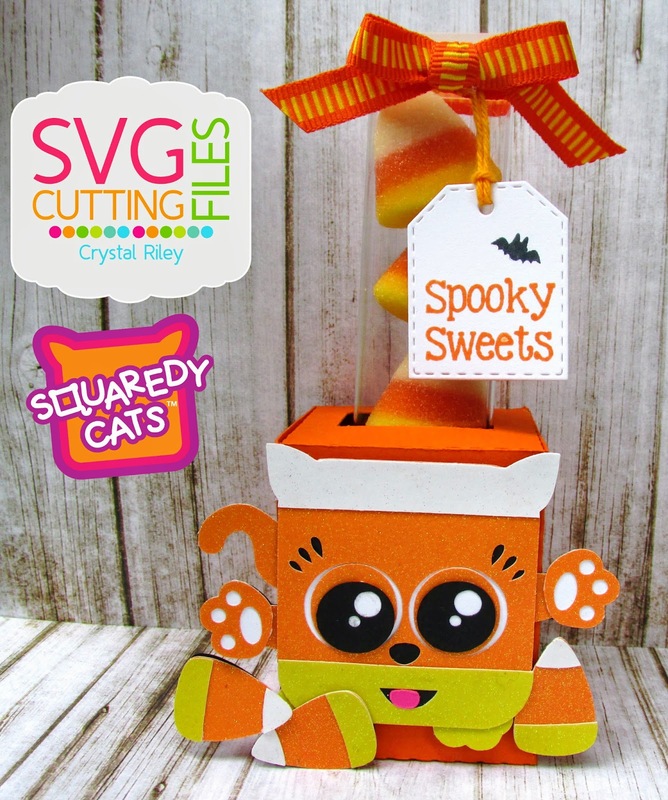 These Squaredy Cats are really fun and easy to make, if you haven't tried one you really should! It's Gwen again from This and That by Gwen with another fun new file to share with you today. This little guy will be in the store on Friday so make sure to get him here. 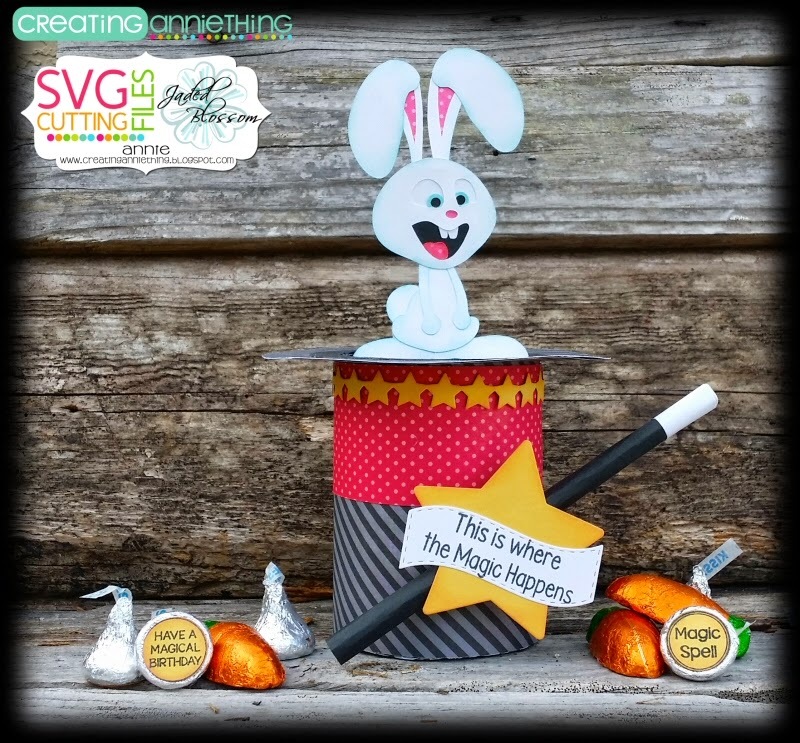 I put him on the Standard Gable Box from SVG Cutting Files. 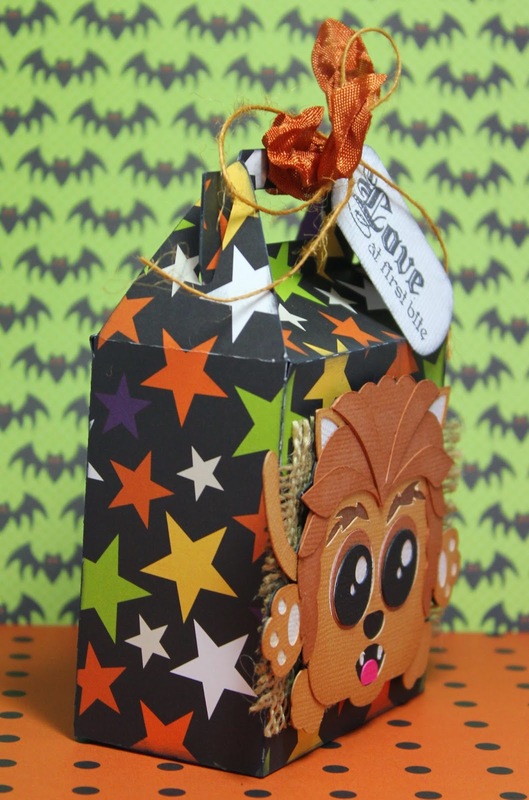 The tag was made with a punch and stamped with the Batty For You stamp set and tied on with Pumpkin Spice Crinkle Ribbon and Antique Gold Jute string all from My Craft Spot. Hello everyone and happy Wednesday! 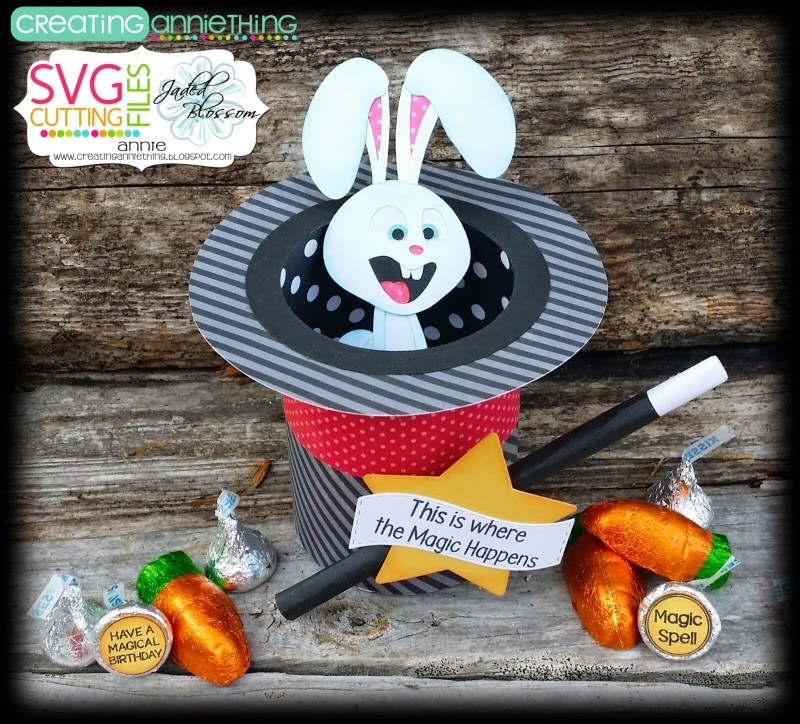 It is Crystal here..and today is my SVG Cutting Files Design Team Day!! I used some glitter paper for this adorable Squaredy Cat! 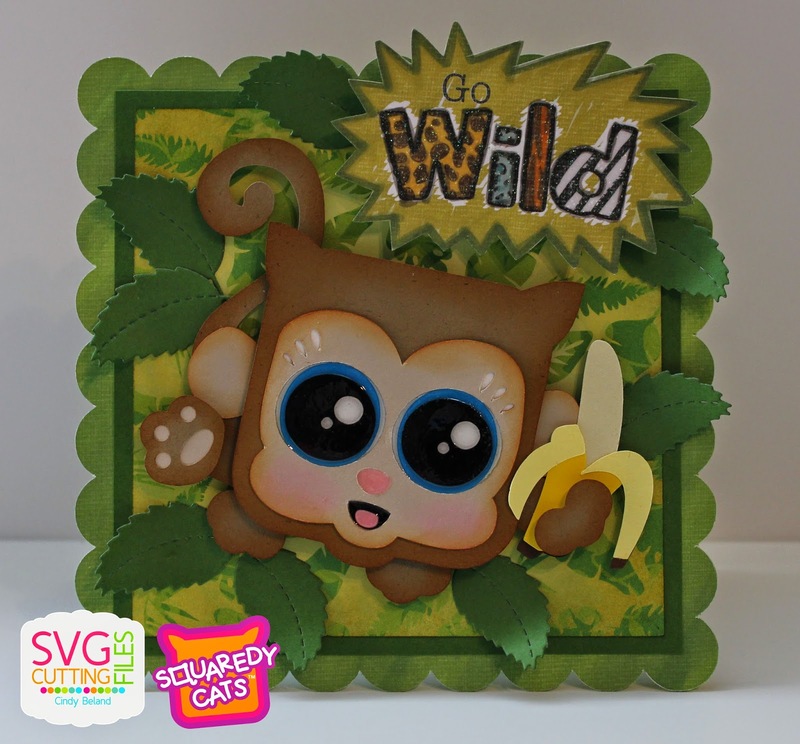 I used the Chunky Square Tube Holder from SVG Cutting Files for the base. 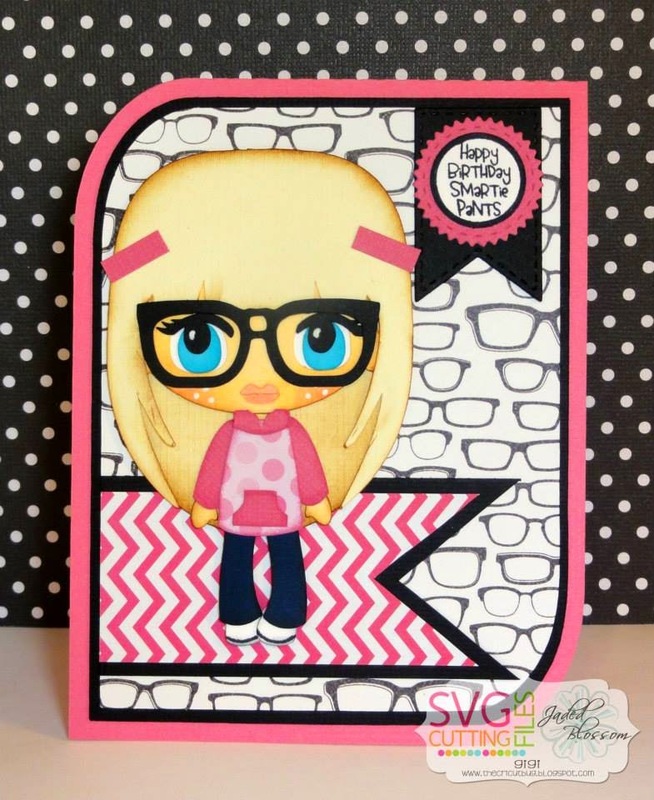 Roberta here from Adventures of a Bedtime Crafter. Today I am bringing you two awesome new SVG Cutting Files cuts, and they're all about sports. 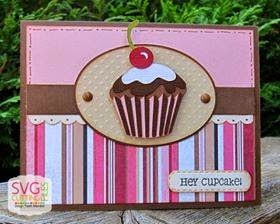 I've been wanting to use my Jaded Blossom Go Team stamp set for quite some time, and I had just the project in mind. So, I asked Ann to make me a Jersey Shaped Card and a Foam Finger Tube Holder that could go with just about any team and/or sport. I can't believe how quickly September is flying by! Yikes! 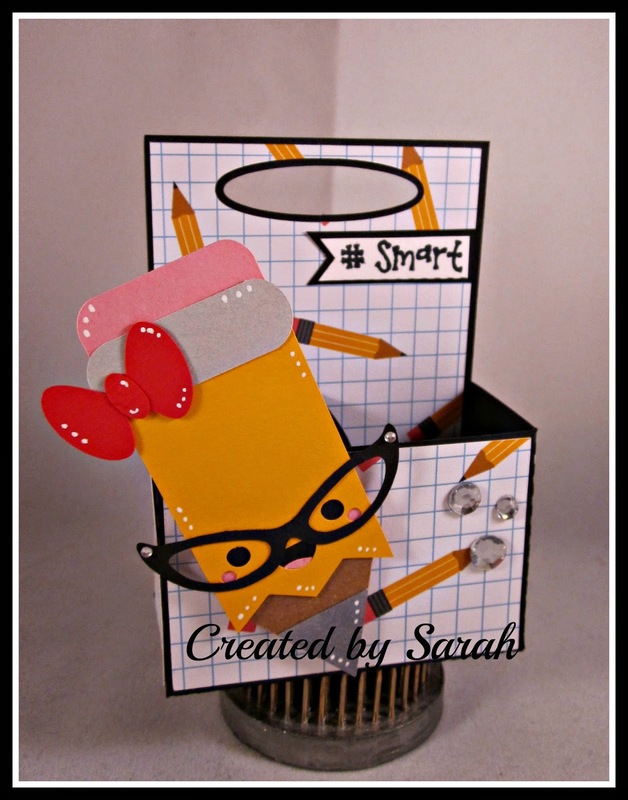 It's Sarah here again with another post as your Guest Designer-- I do hope you enjoyed my project from last week. This week I know I'm a tish bit behind everyone else with back to school but I simply had to put this adorable pencil to good use. 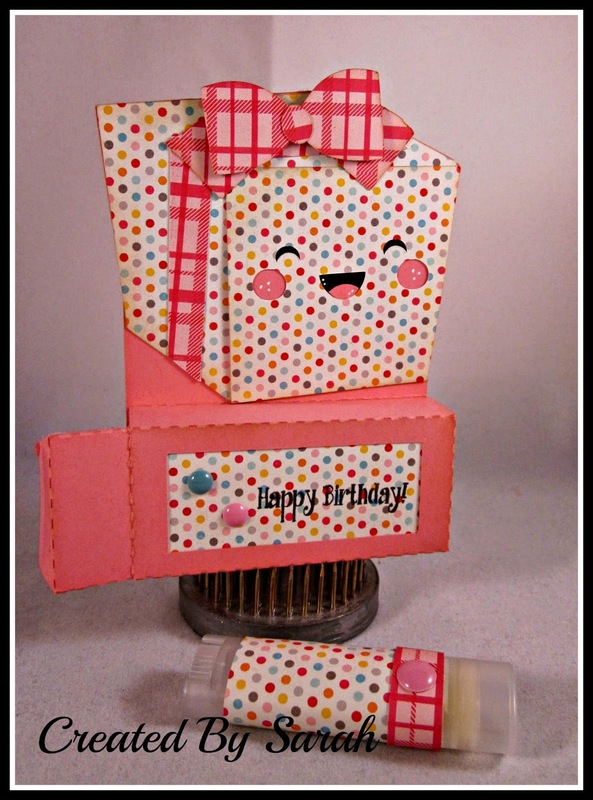 I had fully intended to place small bottles of an adult beverage in this mini bottle carrier but decided...hmmm perhaps I should tame it down a little and use some mini hand sanitizers -- which are the perfect fit by the way and I think look just as adorable! So if you're looking for an awesome holiday gift giving box...this carrier would be awesome!! !